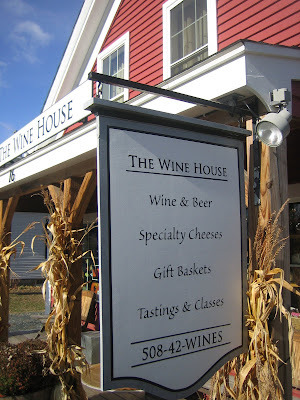 The Wine House is turning two! Come join us to celebrate! Reminder: Let me know by Thursday at 10AM whether you're interested in combining purchasing power to go in on a case of 2007 Paul Autard Châteauneuf-du-Pape. We've got interest in 15 bottles from 6 parties so far. It's looking like we'll have in-store pick-up options along Route 128 north in addition to Wellesley and pricing even a little lower than the $27/per I anticipated. This is a great opportunity to pick up a nice bottle of CdP at a great price.